Add productive performance to your home office and get photos that shine with the HP ENVY Photo 7855 printer. Produce color photos and full-page flyers. Easily print, copy, and scan with a 2.7-inch color touchscreen. Breeze through tasks with a dedicated photo tray, borderless printing, and the auto document feeder. Have confidence in your wireless printer connection with reliable performance from dual band Wi-Fi®. Product highlights: Enhance your home office productivity with powerful capabilities of the HP ENVY Photo 7855 all in one photo printer. HP’s most productive printer for home features a 2.7-inch color touchscreen, SD card slot, USB front port, 35-page auto document feeder, automatic output tray, Ethernet, copy, fax, legal-sized paper printing and scanning. 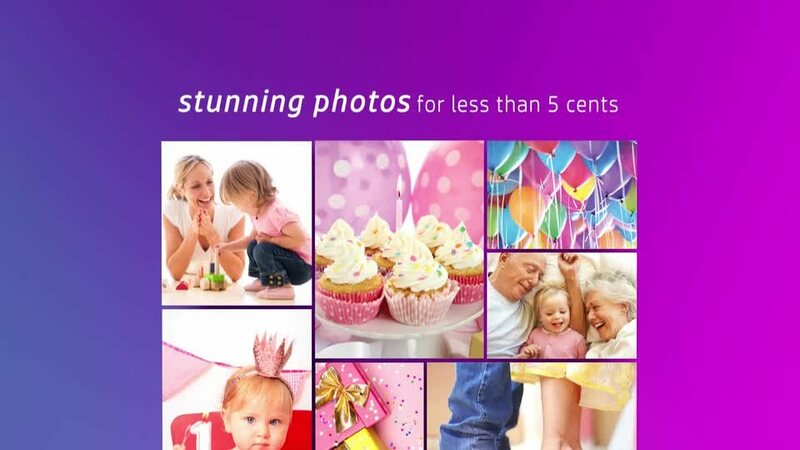 This wireless printer delivers borderless, true-to-life photos and full page flyers. 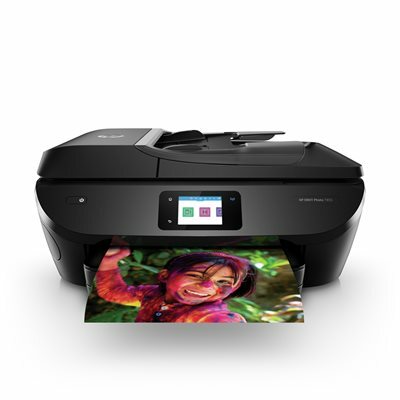 HP Smart app: Our most powerful printing app ever, the HP Smart app allows you to easily set up your printer, scan documents on the go, even print photos directly from social media and cloud storage accounts. Dual-band Wi-Fi: The HP ENVY Photo 7855 features a new level of reliable wireless connectivity you can count on. Lightning-fast set up and steady performance with dual-band Wi-Fi® to fulfill all the tasks of your home office. Print speed: Black (ISO): Up to 15 ppm; Color (ISO): Up to 10 ppm. Monthly duty cycle, letter: Up to 1,000 pages. Product display: Easily print, copy, scan, and fax, with a seamless, smartphone-style 2.7-inch color touchscreen. Buy on line or pick up in store Original HP 64 ink cartridges that deliver authentic colors so all your prints will shine.